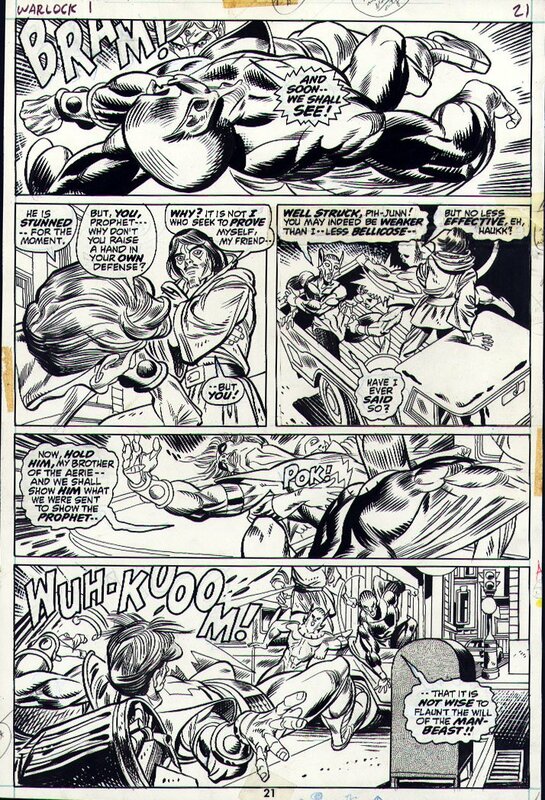 Check out one of the absolute BEST BATTLE pages from this "HISTORIC" VERY VERY FIRST ISSUE, penciled by the great GIL KANE, from the story titled: "The Day of the Prophet!" 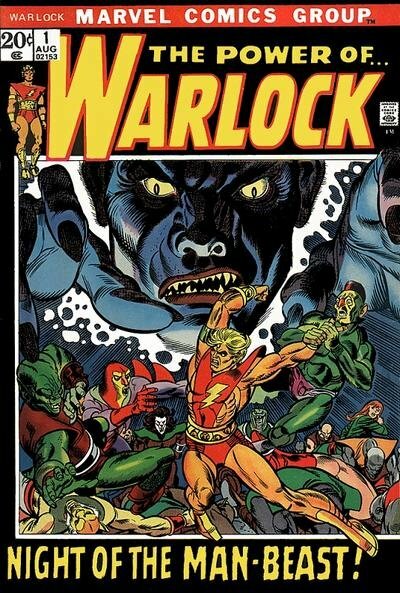 Warlock battles demons and a sorceror in EVERY PANEL! WOW!